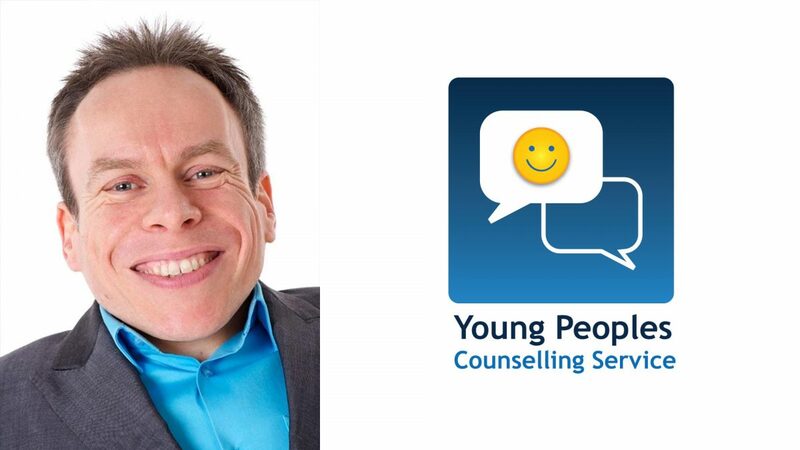 Young Peoples Counselling Service (YPCS); a child counselling charity committed to providing all referrals, free one-to-one sessions with fully qualified counsellors, is delighted to announce the appointment of Warwick Davis, as a patron for the charity. Warwick is well renowned for his work as an English actor, television presenter, writer, director and producer but also highly respected for his charity work including his role as Patron & Co Founder of Little People UK. “We are delighted and honoured to have Warwick Davis as a patron. Warwick’s support will be key in helping us to raise awareness of the vital work we do supporting children across Cambridgeshire, Rutland & Lincolnshire with mental health issues and we look forward to working closely with him”. “I’m proud to be a patron and supporter of YPCS as they embark on their journey to help more children with mental health issues as well as their ambitious plans to create ‘The Annabelle Davis Centre’. They already do amazing work for young people within the community and this new centre will allow them to help even more individuals who might otherwise have been neglected by the system. Young people today face more challenges in life than any generation to date, and YPCS will be there support these challenges”.